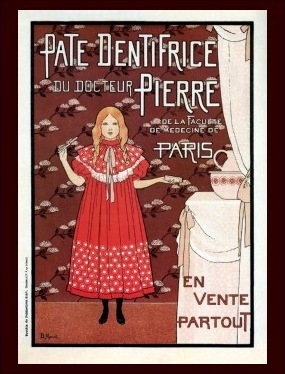 I’d like to tell you about a product we use everyday (or almost): toothpaste. More specifically one of its components: fluoride. I read an article quite skeptical about fluoride poisoning in our daily life, I must say I don’t quite agree. As we already ingest a certain amount of fluoride, which is just what our body needs, imagine the damage with toothpaste twice everyday, or after each meal. Fluoride is considered dangerous if ingested in important quantities. Every scientist or doctor agrees on that. Small amounts everyday makes a great amount at the end. Specialists are saying it causes both minor and major health problems. Here’s a link where someone cured their acne only from removing excess fluoride from their life. Did you know that people with MS should avoid fluoride and other heavy metals? 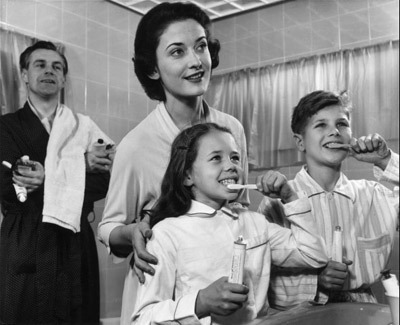 And how about children needing supervision by parents to make sure they don’t swallow a mouthful of toothpaste while brushing their teeth? We consume fluoride everyday in our water and food. I don’t believe it’s necessary to add it to a toothpaste, nor to salt by the way (try to buy natural salt, non iodized and without fluoride). How were our ancestors doing back then? Or even our grandparents? In fact, why so many complications? The power of plants and natural salt are already wonderful, and every culture has its way to keep healthy teeth. Your pharmacist can advise you on good toothpastes made from plants and other components like sodium bicarbonate. This is a great antibacterial product that whitens your teeth too (you can use it alone). I’ll come back to the various benefits of sodium bicarbonate in another post. Don’t forget to read carefully the ingredients to avoid unhealthy chemicals, and choose the toothpaste you need (gum sensitivity, fight plaque…). One of the toothpastes I prefer is from Cattier Laboratories. It prevents tartar formation with its white clay, essential oil of anise and salt components. I never really had teeth problem. At the age of 17, I went to the dentist for the first time of my life for a check-up. Turned out I had no worries. Later on though, I had a couple of wisdom teeth to remove. Since then, nothing. 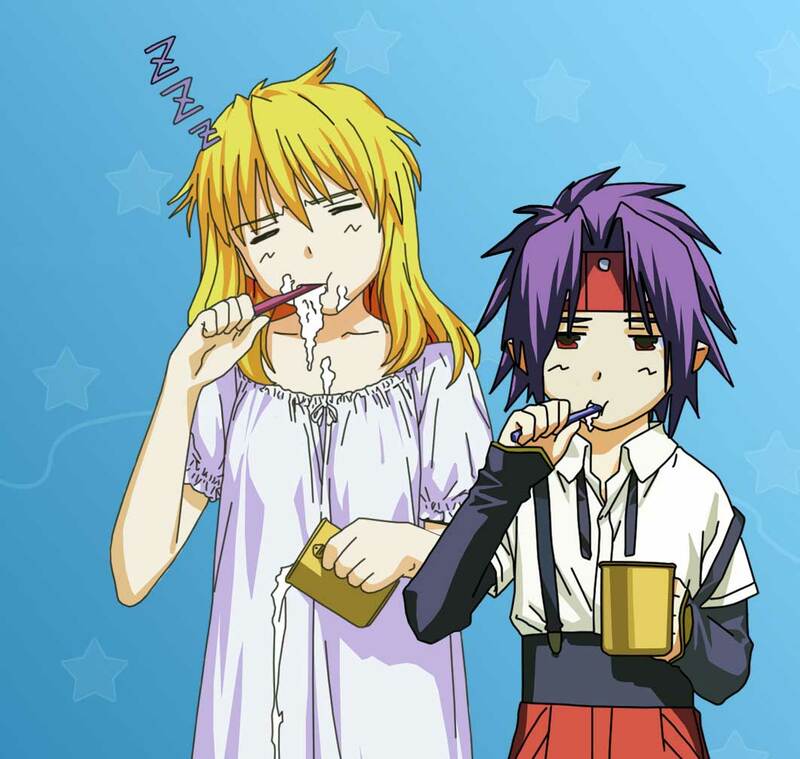 I started to use natural toothpaste last year, honestly I don’t feel one bit of a change concerning my teeth’s health. I still went to the dentist for a check-up (I haven’t been to one for like 5 years…). She told me I had an excellent health, I didn’t even have tooth plaque. 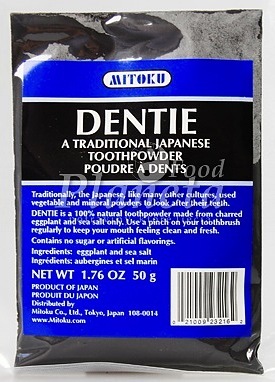 My partner uses a product called dentie, which is a natural Japanese tooth powder you apply on your toothbrush, made from charred eggplant and sea salt only. Personally, I don’t use it because I dislike the taste of salt (I never put salt in my food). He’s been using dentie for more than two years. His teeth are in very good shape too.